Redwood Regional Park is a popular place for Bay Area locals to relax and enjoy ripirian, chaparral, and redwood forests. 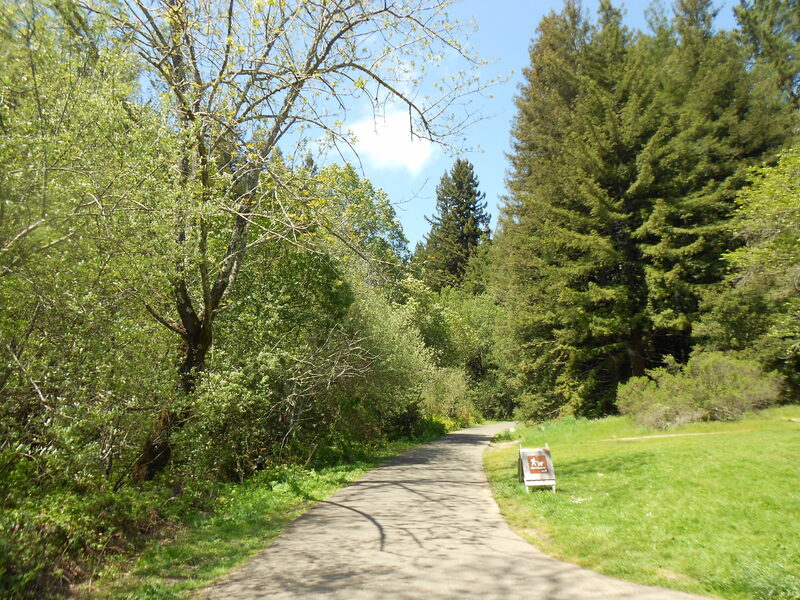 Located a few minutes away from a main highway, Redwood Regional Park is an accessible park for all kinds of recreational activities. The park includes paved and dirt trails for hiking, mountain biking, and horseback riding. It also has many beautiful meadow areas for picnics and a playground. During the summer months, it is a popular location for picnics and parties, drawing many young families to the vast meadows near the main entrance. Parking is limited, and overflow parking is available along the side of the main road. Although the campsites do lack privacy, each campsite is next to a main trail that many people frequent throughout the day. The campsites themselves are accessible and are meant for large groups and are available by reservation only. Two of the campsites are adjacent to the paved stream trail and have a shelter, picnic tables, and a meadow. The last campsite is a hike-in campsite that offers the same amenities. Redwoods and streams. Camping, hiking and playgrounds. Mountain biking.